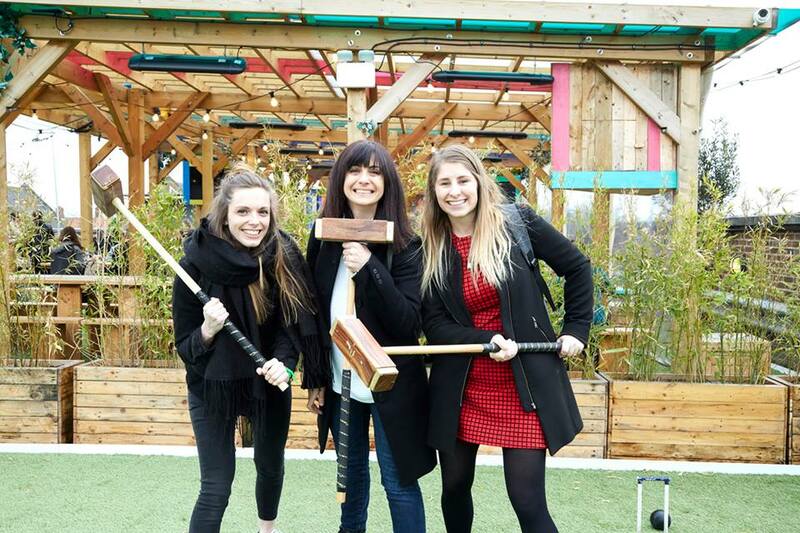 The third annual GamesIndustry.biz 100 was announced last week, and we celebrated it with a special party during EGX Rezzed in London. 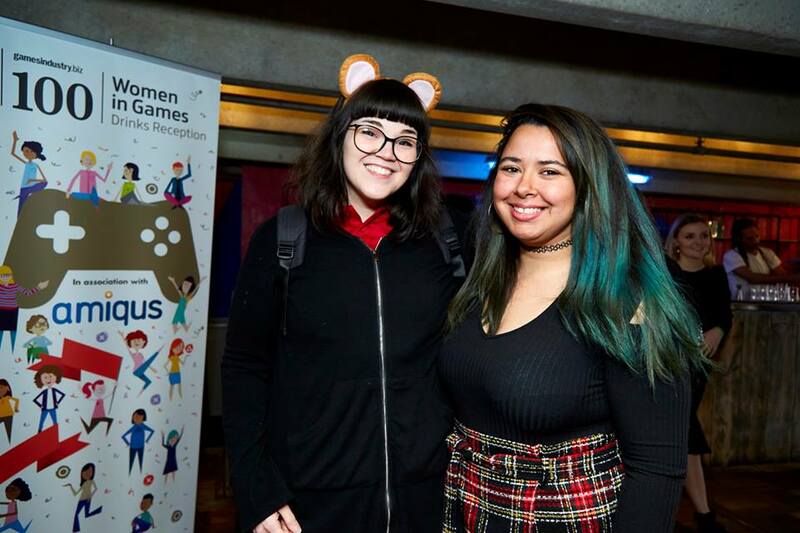 The list highlighted influential UK games industry women, and all nominees were invited to the party for free, thanks to our sponsors Amiqus. 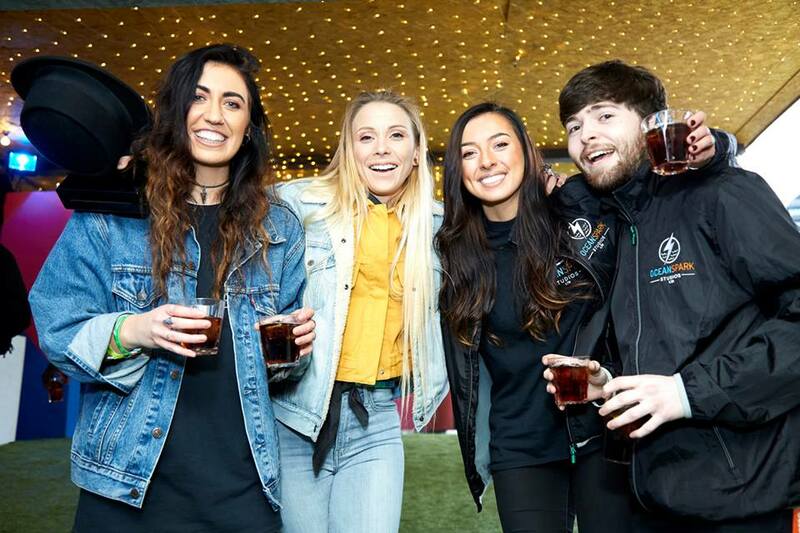 The event took place at the Skylight Bar at Tobacco Dock, London. Our previous GI 100 lists have highlighted excellent rising stars and the UK's most influential games execs. 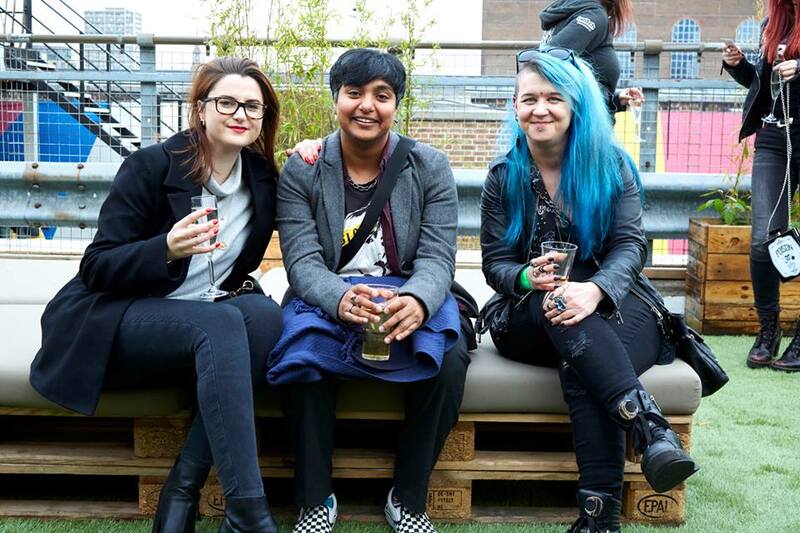 Pictures from the GI 100 party are now available to view on the GamesIndustry.biz Facebook page - all photographs are courtesy of Debbie Rowe Photography. And we've selected a few choice images below for you to view. Over 600 people attended the event over the course of the night. 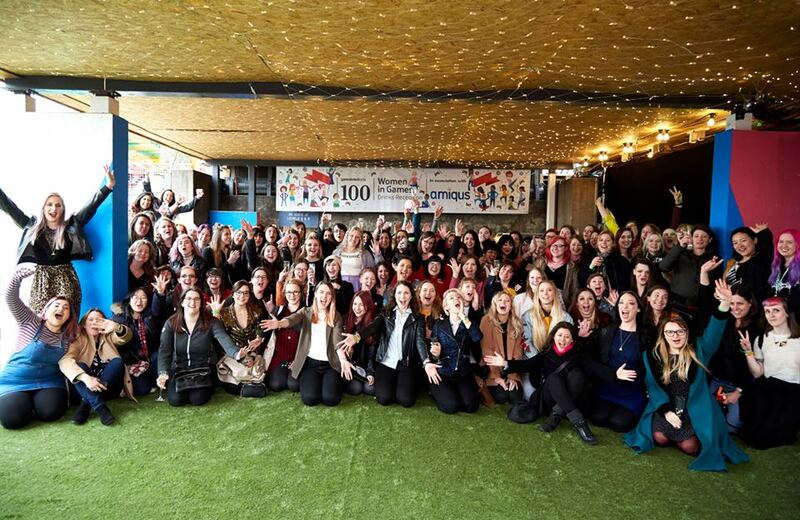 To find out more about the GamesIndustry.biz 100, and to read profiles and interviews with all the GamesIndustry.biz 100: Women In Games winners, click through here.